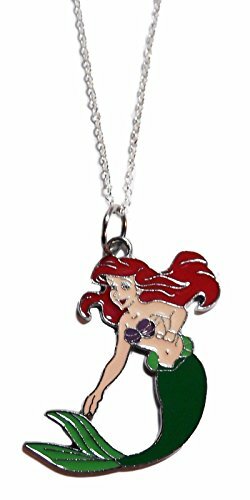 This fun Disney necklace features three sterling silver charms: a heart, a Mickey Mouse silhouette, and a bar that reads, "Never Stop Dreaming." The heart is 11mm long and 5.5mm wide, the bar is 28mm long and 4.5mm wide, and Mickey is 21mm long and 9.5mm wide. 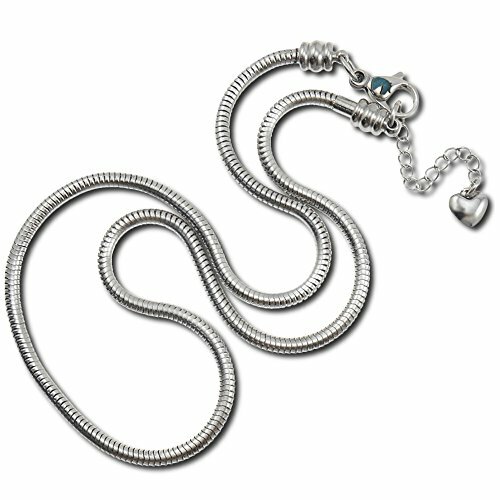 The charms also come on a sterling silver chain that is 16" in length with a 2" extender. 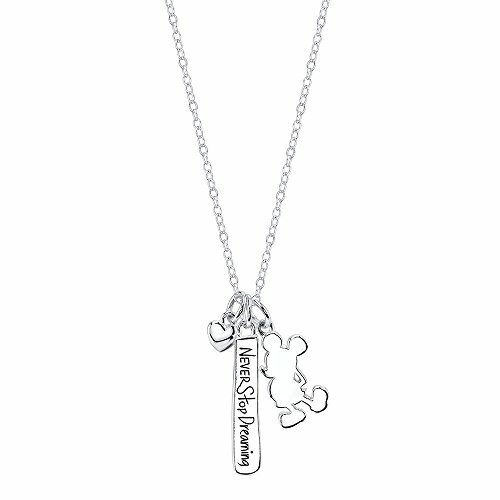 The necklace will also come presented in a 2x2 inch Disney box with "Never stop dreaming" written in script on the display. 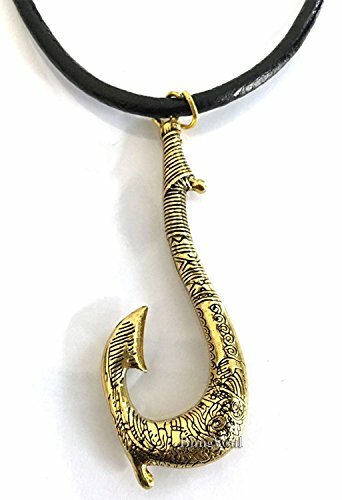 Perfect collectibles for all the fans as well as for all the jewelry lovers who are always in a search of unique and distinctive accessories that separates them from the crowd. So are you ready to throw an amazing impression with this jewelry? By wearing this classic jewelry you will receive sweet compliments by everyone. It is perfect Christmas gift for your loved one, mother, daughter, and friends or also for yourself. 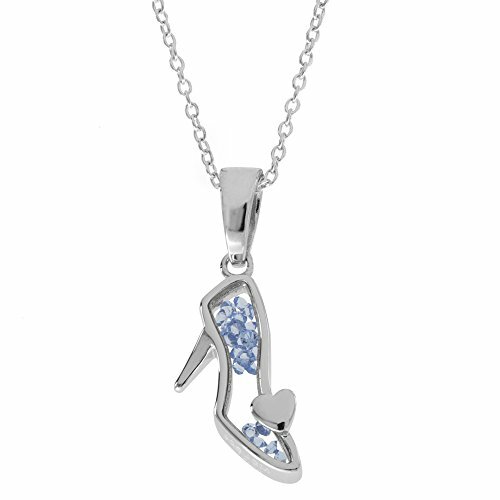 Official Licensed Disney Princess Sterling Silver Crystal Shoe Shaker Pendant,18" Disney Princess Sterling Silver Crystal Shoe Shaker Pendant Necklace is finished in sterling silver, this necklace is complete with an 18 inch link chain with a spring ring clasp. 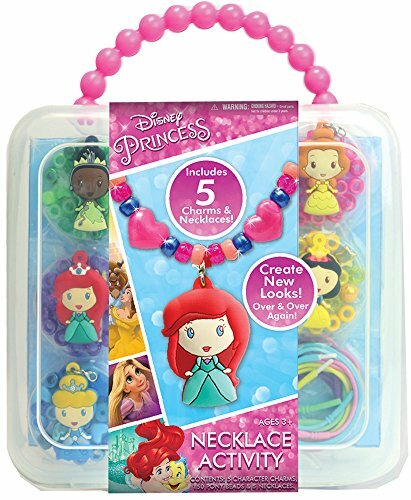 This fashion necklace comes gift boxed making for a perfect gift for any woman including your daughter, sister, granddaughter, niece or any loved one.